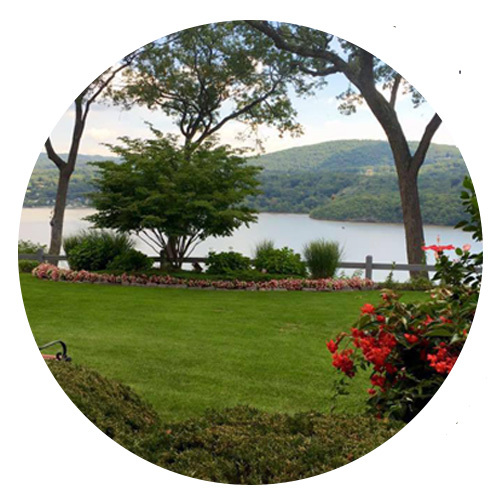 Home to important historical sites, wineries and state parks, Orange County boasts cozy communities in the beautiful Hudson Valley. A perfect place for shopping, hiking and other recreational opportunities just a short commute to New York City. 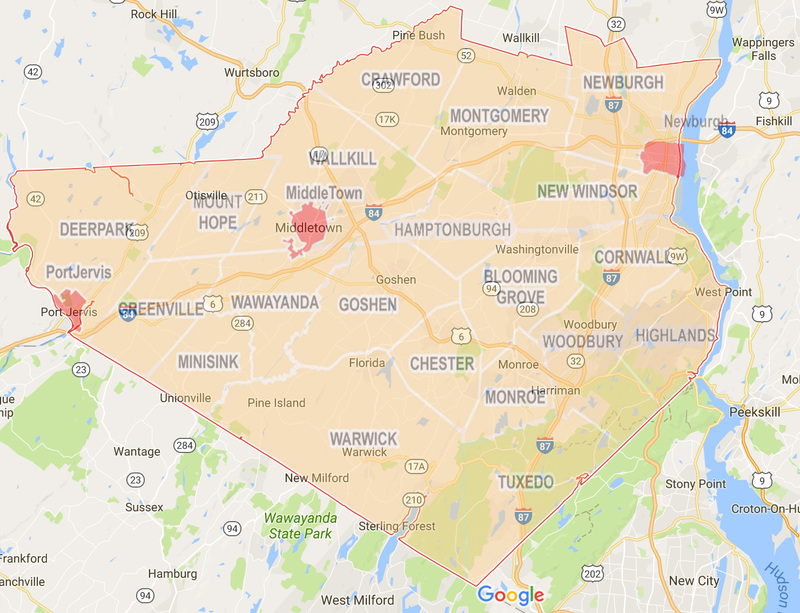 Orange County was originally established on November 1st, 1683 when the province of New York was divided into twelve counties. The county was named for the Prince of Orange, who would eventually become King William III of England. The current borders were redefined in 1798. Important landmarks include the United States Military Academy at West Point, Washington's Headquarters, America's longest running winery - Brotherhood Winery, Storm King Art Center, and Woodbury Commons.